Beaver Solutions only recommends and installs effective beaver control methods. 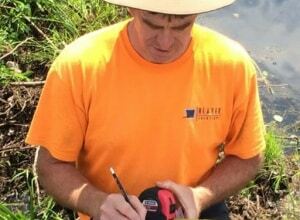 Having assessed and implemented successful solutions at over 1,500 beaver damage sites, Mike Callahan and Beaver Solutions LLC are extremely qualified to determine the best beaver control options to resolve your issue. Road culverts are the most common sites for beaver problems. 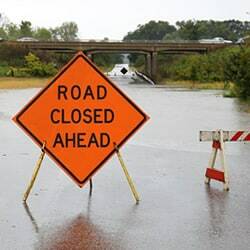 A blocked road culvert can quickly cause dangerous and expensive road safety issues. 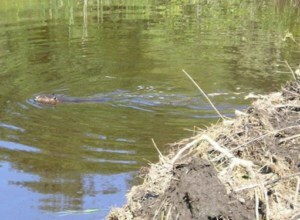 Structures designed to drain water, such as man-made dam spillways and retention ponds are common beaver problem sites. 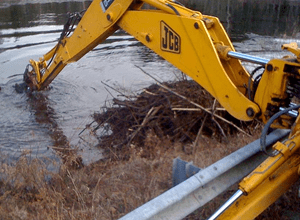 A blocked drainage structure can quickly cause dangerous and expensive flooding issues. Beavers build dams for protection from predators, but sometimes these dams can cause flooding issues for people. 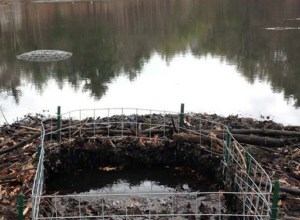 When this occurs flow management devices can usually control the size of the pond to prevent beaver damage to human property. 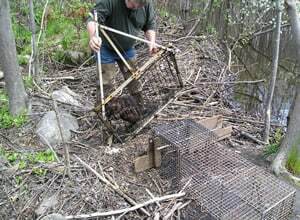 Rather than using crisis management for each new beaver problem, a Comprehensive Beaver Management Plan allows an organization to evaluate and prioritize every current and potential beaver conflict site on a property or in a municipality. 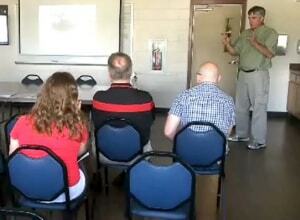 Beaver trapping was traditionally used to resolve beaver conflicts and sometimes is necessary. 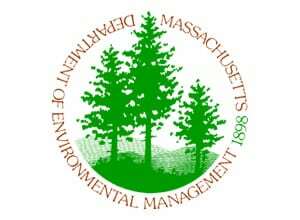 However, usually more cost-effective, long-lasting, environmentally-friendly and humane beaver control methods exist. So we typically recommend beaver removal only when other effective options such as beaver control devices are not feasible. 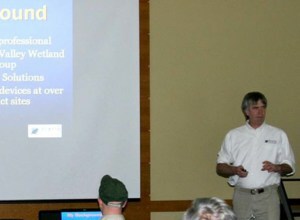 Since 1999 Mike Callahan has been giving educational presentations and leading workshops about beavers and successful, innovative beaver control methods to a wide range of audiences. 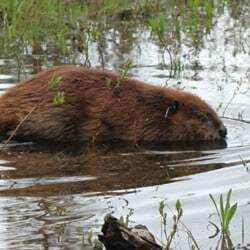 Hear what highway departments, environmental groups and home owners have to say about Beaver Solutions and comparing beaver removal to other beaver control methods.